If you regularly read this website or use our app, you know we are all about using hair products that are both healthy for your hair and body. In fact, our own quest to find healthy products is one of the main reasons we first developed the app and website in the first place. That’s why we love it when we see other websites and blogs share our same passion for healthy beauty products. 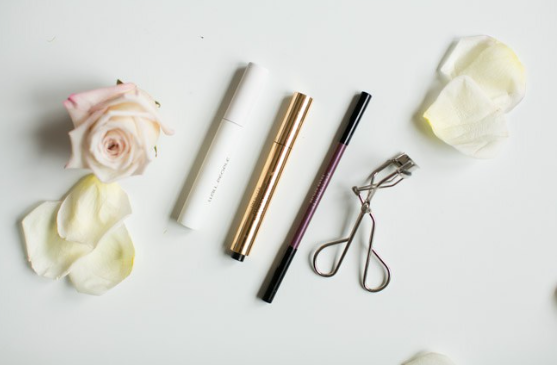 Today, we want to share a great list of natural makeup brands that are favorites of the folks at Hello Glow. Take a look at their list here.